Dewitt (Tex) Coulter played his college ball at West Point where he was a two time All-American in 1944 and 1945. 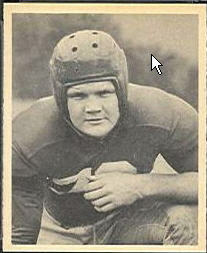 Coulter joined the New York Giants of the NFL in 1946 and played for them until 1952. 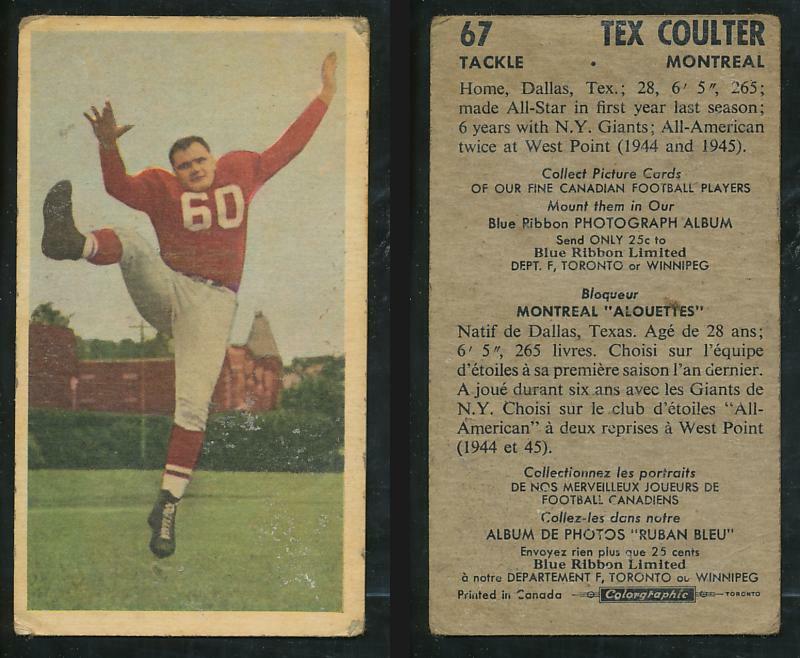 In 1953, Coulter came to the CFL and joined the Montreal Alouettes where he played four seasons from 1953-56. Tex played both offensive and defensive tackle with equal and exceptional skill and ability. 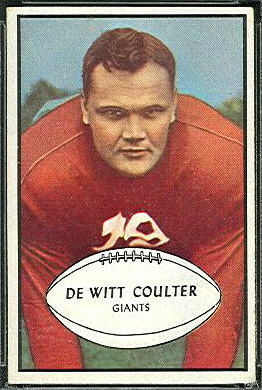 In 1953, 1954 and 1955, Coulter was named to the East All-Star team at both offensive and defensive tackle. Besides playing the line, Coulter also handled the punting for the Als during those years. 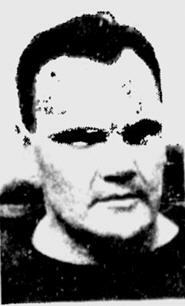 Coulter played in three Grey Cups for the Alouettes (1954-56), unfotunately losing all three times to the Edmonton Eskimos. Tex Coulter passed away on his 83rd birthday (October 2, 2007). Individual stats were kept for the first time in 1954 in the East.